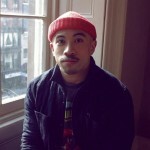 Rich Tu is an award winning artist based in New York City. He received a Master’s Degree in Illustration from the School of Visual Arts in 2009. He was awarded the prestigious “ADC Young Guns” award with the Art Directors Club (ADC) and has exhibited at galleries and festivals in New York, Los Angeles, Berlin, as well as the prestigious SCOPE Miami festival, during Miami’s Art Basel week. 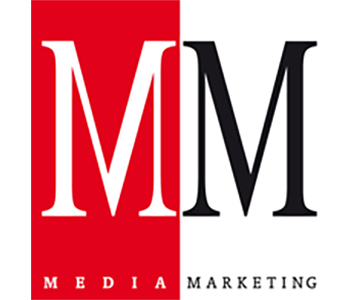 Commercially, his clients include The New York Times, The New Yorker, Business Week, Alfa Romeo, Bombay Sapphire, G-Shock, NPR, NorthFace Purple Label, Skype, Fuse TV, and Bravo TV, among others. Award-winning artist and ADC Young Gun Rich Tu is known for his distinct illustration style, wavy lines and whimsical, badass imagery. 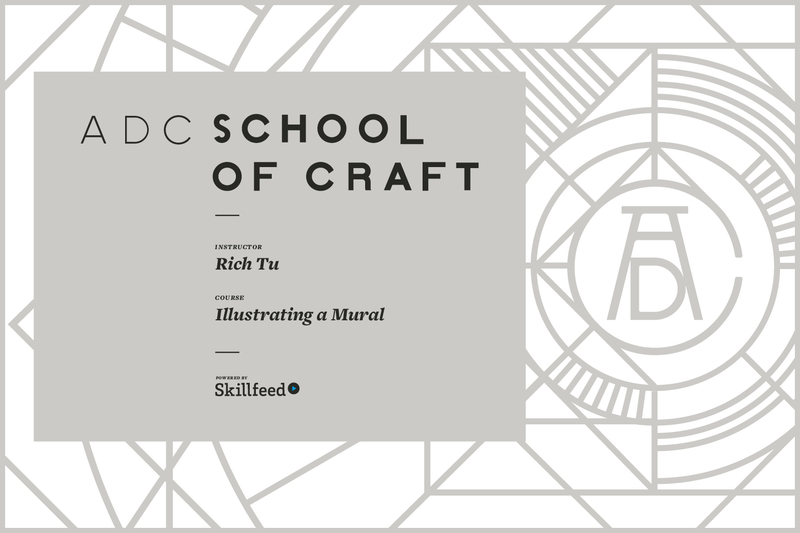 In this School of Craft course, Rich walks us through the process of making the “big freakin’ mural” he painted on the 30 foot wall of Ani Ramen House in Montclair, New Jersey — from tools to technique to tax write-offs to finishing touches.